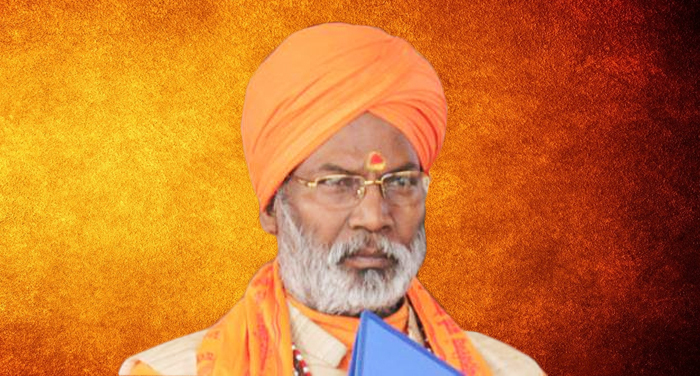 Sakshi Maharaj, Member of Parliament from Unnao is in the habit of making controversial statements and this time he has threatened the voters of his constituency to vote for him and his party otherwise he will curse everyone and take away the happiness element from everyone’s family based in his constituency. Sakshi Maharaj said in an statement that “I am a monk, if you make me win, I will win; otherwise will do bhajan and kirtan in temple; but today I am here to seek your votes. I am a sanyasi (monk) and I am here to beg at your door, if you refuse a sanyasi, I would take away the happiness of your family and will curse you”. Nothing cheap can’t be achieved as a monk compared to Sakshi’s tactic of attracting voters. He has done a sin that will lead to bring shame to the Monk’s community. PREVIOUS POST Previous post: Forget Yale! Former HRD minister Smriti Irani admits in her affidavit that she is not even a graduate.